Web Tip – Do Not Allow Your Website Design Firm To Own Your Domain Name. This can be the worst scenario of all. If you allow the firm that builds the website for you to own the domain name, then you do not even have legal ownership of your website. 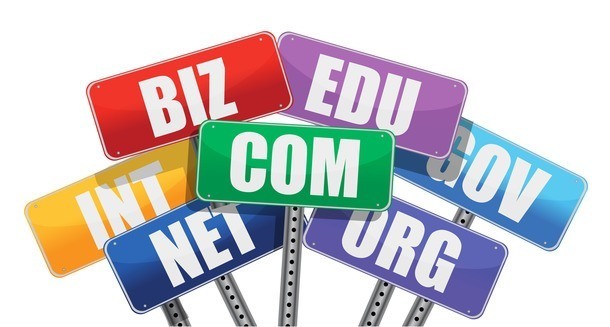 If you are unsure about how to register or acquire a domain name (i.e. www.Your_Name.com) then ask them to assist you, do make sure that it is registered to you in your name. If they own it and you ever wish to move to a different server or use a different design firm to change that website, you are at their mercy, not only do they control the site, they actually own your site. Transferring it back to your name requires a sale and registration transfer which is much more complicated than registering it in your name in the first place. You would not buy a house and then allow it to be registered as property of your real estate agent; make sure you don’t do the online equivalent of this with you website domain name. 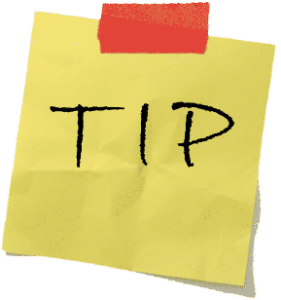 I hope this Web Tip helps you maintain control of your domain name!